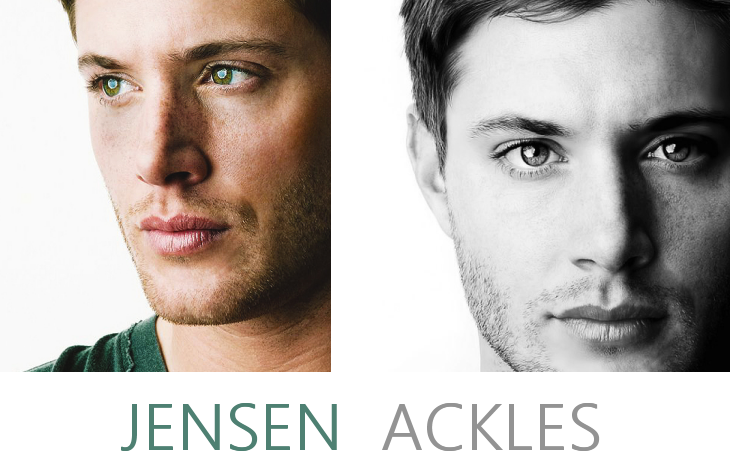 You have reached the fanlisting for the actor Jensen Ackles, who plays Dean Winchester on Supernatural, listed at The Fanlistings Network, in the Actors category. I became a fan of Jensen's when he played Eric Brady on Days of our Lives, but it's his role as Dean that I love best. If you're a fan of this awesome and irresistible actor, join the fanlisting!